This designers hotel was built August 2017. 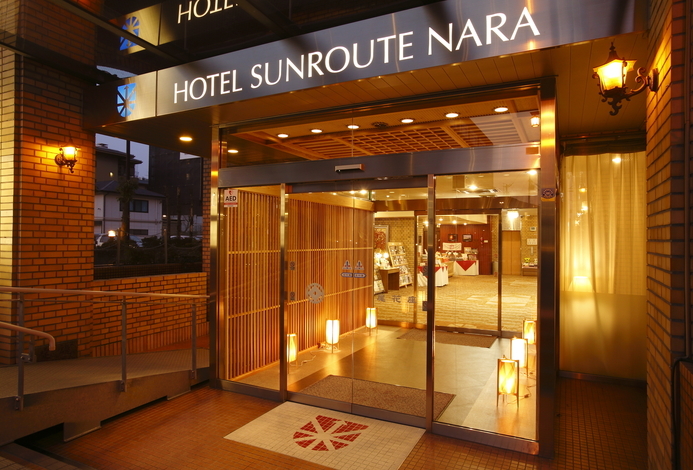 It nestled in a convenient location, 5 minutes walk from JR Nara station. We have prepared many different types of rooms for all your needs. We promise comfortable sleep on the British Slumberland bed. Stylish and gorgeous atmosphere on your journey. 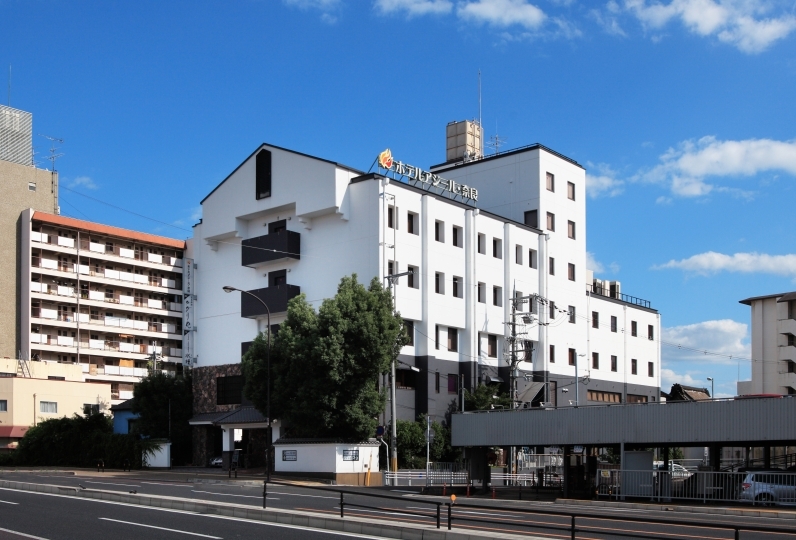 Start fully enjoying your trip in Nara from “Centurion hotel Classic Nara”. As it is near from Nara Station, it is convenient. The passage in the room was a bit narrow, but I just stayed and I was not worried about it. The room was new and beautiful. I also want to stay when I come to Nara. I appreciate your kindness at this time. We had a very pleasant response from check-in, and the tiredness blew away. All the staff who came to the front desk are smiling and I felt that it was a very attentive hotel. Bed mattress is the best comfort, and I would like to be indebted again. Thank you very much! It was a late check-in, but when I heard a restaurant that I can eat at the reception, I gently taught. 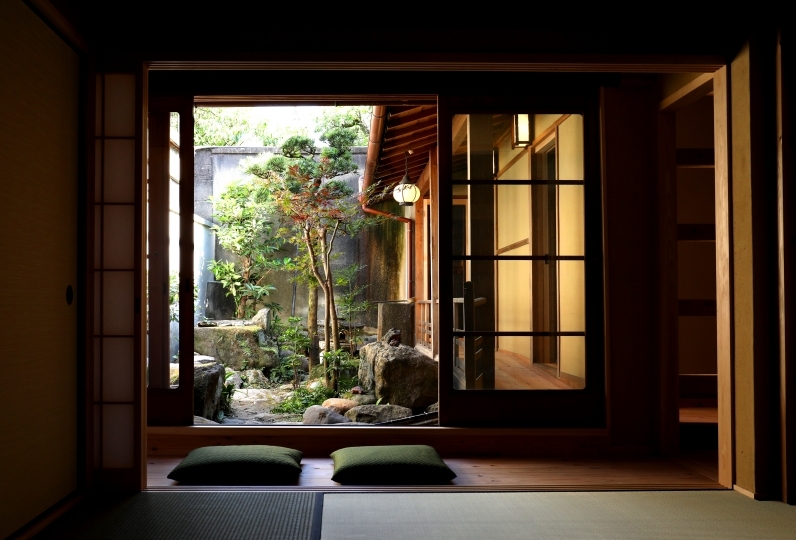 The room was large, quiet and easy to spend, and I could relax with the tatami's rise. 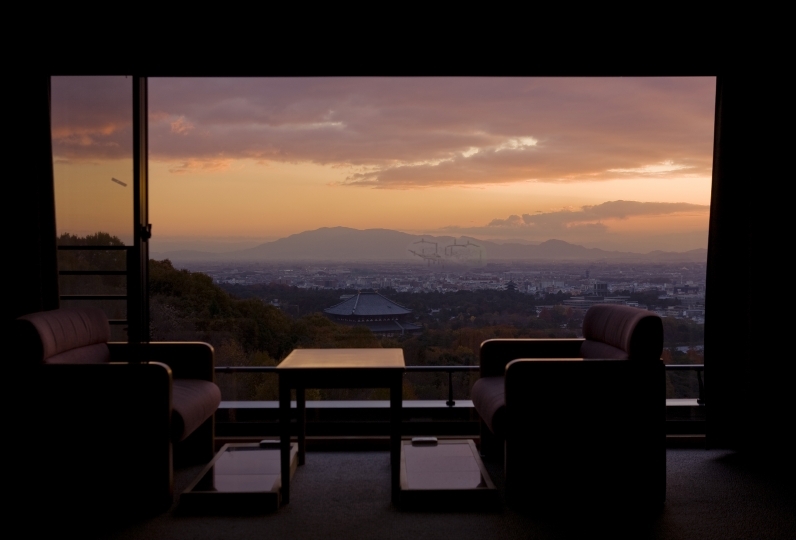 In addition, I want to stay at night when staying at Nara. Reservation is required for parking. Thank you deeply for your understanding. We have decided to fully renovate our first floor restaurant according to the following schedule. Depending on the construction, there might be noise intermittently. We will sincerely pay close attention to make sure noise is kept down and that work will not impact customers safety. Please note this and sorry for any inconvenience. Please let us know if you are arriving later than 11pm. Children above 6 years old will be charged the adult price. 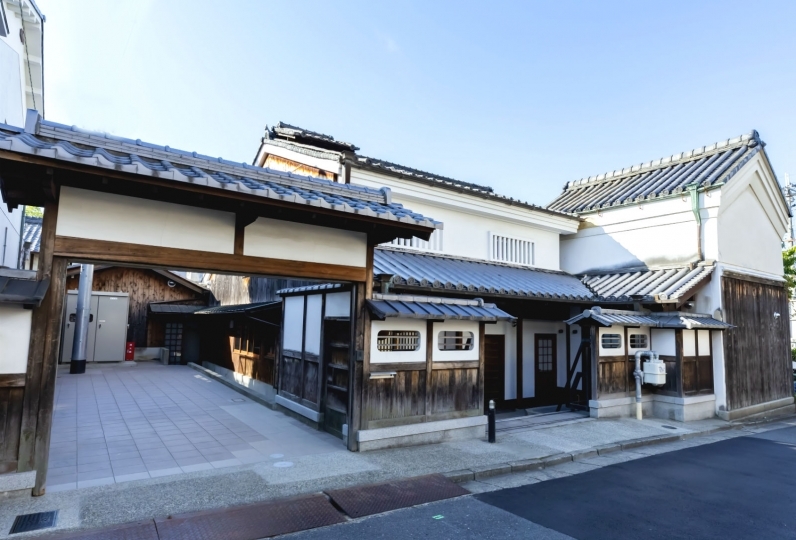 7 minutes walk from Kintetsu Nara station.